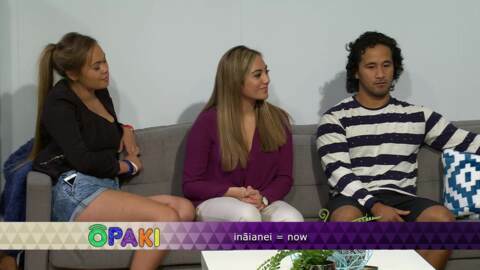 Join this week’s students, Uenuku Jefferies, Te Moana Maika and Briar Collard in this brand new Māori language series. Hosted by Pānia Papa, Opaki uses a range of language learning techniques, games, music and activities to teach te reo Māori. 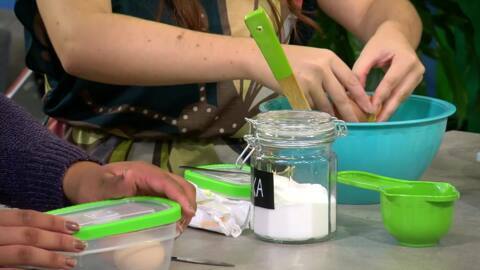 Join this week’s students in this brand new Māori language series. Hosted by Pānia Papa, Opaki uses a range of language learning techniques, games, music and activities to teach te reo Māori. 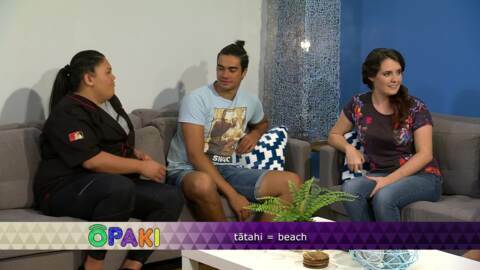 Join this week’s students, Uenuku Jefferies, Te Moana Maika and Briar Collard in this brand new Māori language series. Hosted by Pānia Papa, Ōpaki uses a range of language learning techniques, games, music and activities to teach te reo Māori. Join this week’s students, Gabriel Baron, Hinewairere Warren and Dennis Malala in this brand new Māori language series. Hosted by Pānia Papa, Opaki who will uses a range of language learning techniques, games, music and activities to teach te reo Māori.